Thomas A. Tweed, founding director of the Rafat and Zoreen Ansari Institute for Global Engagement with Religion, presents his research project, “Religion in the Lands That Became America: From the Ice Age to the Digital Age,” to an interdisciplinary group of scholars, artists, and scientists comprised of fellows, guest faculty, and students. If you’d like to attend this event, please contact Carolyn Sherman at csherman@nd.edu to confirm space availability. Tweed is the Harold and Martha Welch Professor of American Studies and Professor of History at the University of Notre Dame and a Faculty Fellow in the Institute of Latino Studies, the Liu Institute of Asian Studies, and the Kroc Institute for International Peace Studies. Tweed previously taught at the University of Texas, the University of Miami, and the University of North Carolina, where he won an award for undergraduate teaching and was Chair of the Department of Religious Studies, Zachary Smith Distinguished Professor, and Associate Dean of Arts and Sciences. Tweed is a historian of religion whose research has focused on America and the world—on the ways that the global flows of migrants and religions have shaped modern social, cultural, and political life. His research, which has been supported by three grants and fellowships from the National Endowment for the Humanities, includes six books and a six-volume series of historical documents. He edited Retelling U.S. Religious History and co-edited Asian Religions in America: A Documentary History, which Choice named an “outstanding academic book.” He also wrote The American Encounter with Buddhism, 1844-1912: Victorian Culture and the Limits of Dissent and Our Lady of the Exile: Diasporic Religion at a Cuban Catholic Shrine in Miami, which won the American Academy of Religion’s book award. Tweed’s Crossing and Dwelling: A Theory of Religion was published by Harvard University Press in 2006, and his historical study of the Basilica of the Immaculate Conception in Washington appeared as “America’s Church”: The National Shrine and Catholic Presence in the Nation’s Capital, 1917-1997. America’s Church also received the book award given by the American Academy of Religion. He is now working on a book under contract with Yale University Press on the history of religion in the lands that became the U.S. It traces religion’s role in the transitions from foraging to farming to factories to fiber optics—and the ecologically and socially stressed niches of the contemporary world. 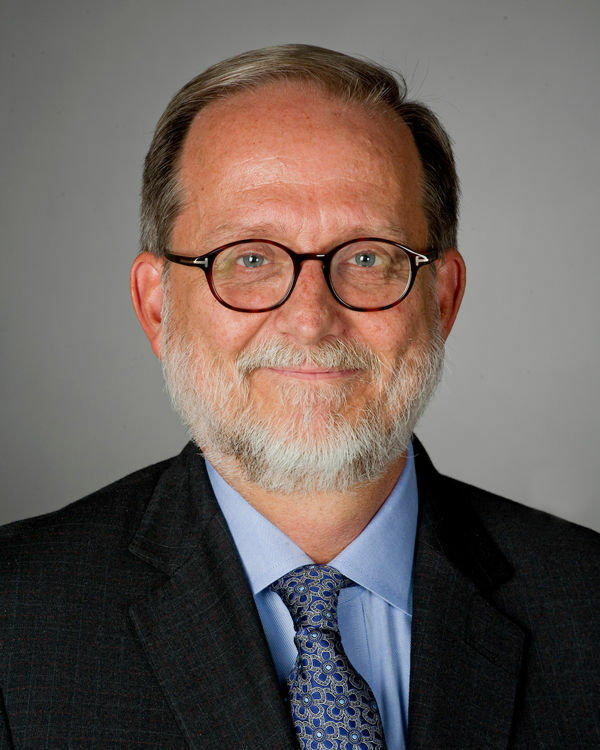 Tweed served as president of the American Society for the Study of Religion (ASSR), an elected society for scholars of comparative religion, and in 2015 Tweed served as president of the American Academy of Religion (AAR), the largest learned society for scholars of religion in the world.